The Northern Heartland is governed by the seasons. The long and cold winter, bright and warm summer, and crisp and refreshing spring and fall shape our physical and emotional landscape. Shouldn't the seasons and their harvests also shape the way we eat? 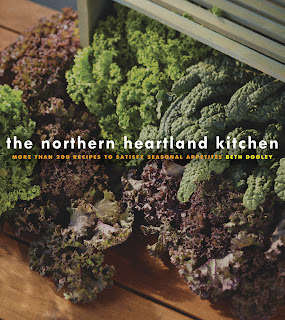 My new book, The Northern Heartland Kitchen (University of Minnesota Press), presents delicious and practical solutions to the challenge of eating locally in the upper Midwest. Celebrating the region's chefs, farmers, ranchers, gardeners, and home cooks, this is the essential guide to eating with the year's local rhythms. Recipes are organized by season: fall and winter inspire Chestnut Soup and Venison Medallions with Juniper and Gin, while summer harvests contribute the ingredients for Watermelon Gazpacho and Grilled Trout with Warm Tomato Vinaigrette. Other chapters provide instructions on pickling and preserving food, as well as tips on growing your own food and getting the most out of your CSA or farmers' market. There are also profiles of local farmers, butchers, and chefs who are using new technologies--as well as rediscovering heritage practices--to enrich regional selections. Far from being a sacrifice, eating in season and locally is a tribute to the year's changing riches--encouraging an appreciation for the unmatched flavor of a juicy July tomato or a crisp October apple with garden salads, soups and stews, free-range meats and poultry, fish and game, farmstead cheeses, wholesome breads, pastries and fruit pies. 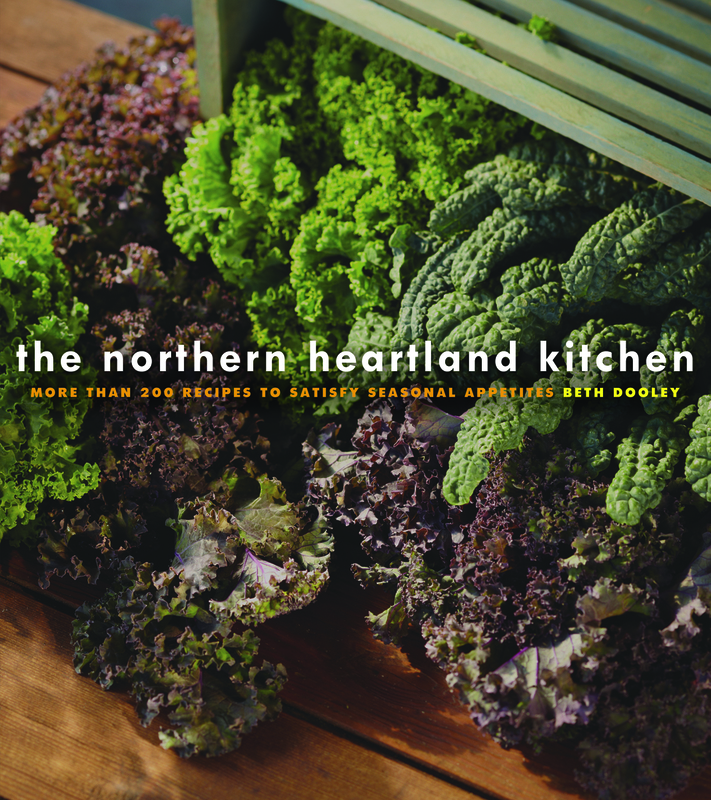 The Northern Heartland Kitchen presents delicious recipes alongside the stories and compelling research that illustrate how eating well and eating locally are truly one and the same. For more information on The Northern Heartland Kitchen, visit the book's webpage, and join me at and upcoming book signing!